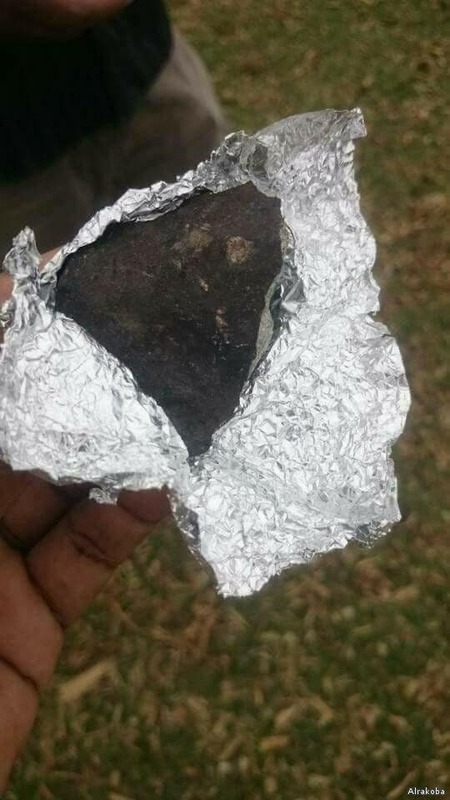 The Sudanese Ministry of Minerals announced on Sunday that they found fragments of a meteorite, which had struck earth on Wednesday in the southern White Nile state. Head of the geological team Othman Abu Aqla said that the team received the fragments of the stone and tests found radioactive elements in the field in which the meteorite fragments fell. He added that when they measured the radioactivity of the collected samples of the meteorites they turned out to be at normal levels. Eyewitnesses told local media that an object the size of a small car fell from the sky on Wednesday morning. 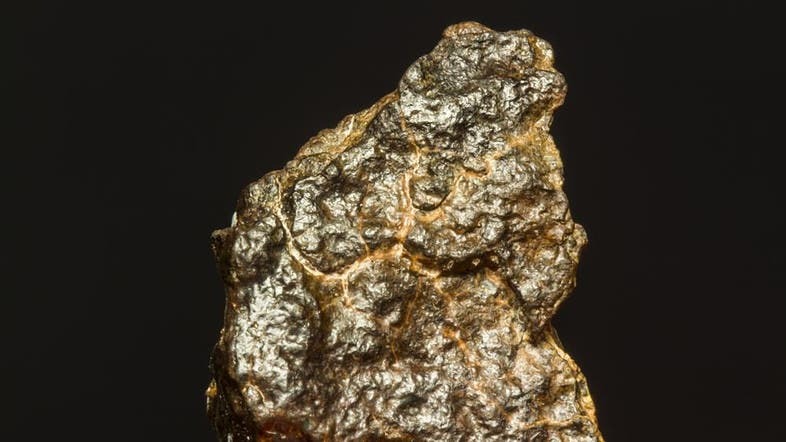 The witnesses said that the fall of the meteorite was accompanied by a loud sound and a bright light in the skies of several regions in the state.